Below are pages from our in-character “Who’s Who”; we call it the NeoLondon Society Pages. 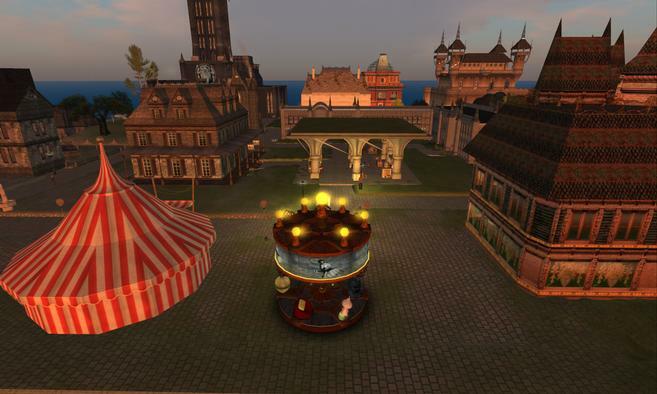 Avatars can wear the in-world version of the book, so it really is an in-character tool players use to help their characters navigate NeoLondon society. Kitiara is a supernatural magnus. She does not remember much of her past. Sidhe and housekeeper for Miss Tickta at the tenement. Miss Tickta served faithfully as the maid servant at the tenement. It came as a great shock when her benefactor left the property to her.